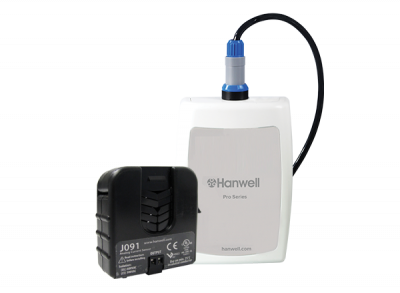 Data loggers provide automated data recording and are an ideal solution for standalone monitoring requirements. 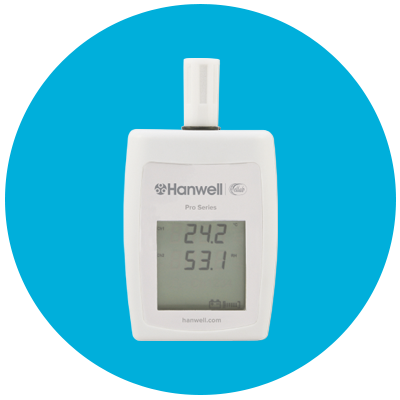 Many of our data loggers come with an LCD screen for immediate visual display and have a memory capacity of up to 100,000 readings that can be downloaded to a local PC for analysis. 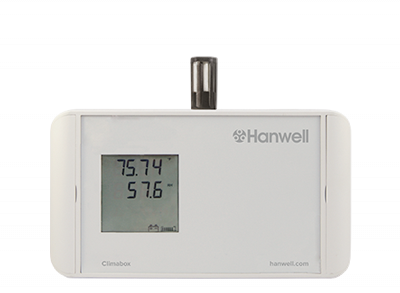 We pride ourselves on the accuracy, reliability and longevity of our data loggers and sensors, which are used throughout the UK and across the world for a multitude of applications. 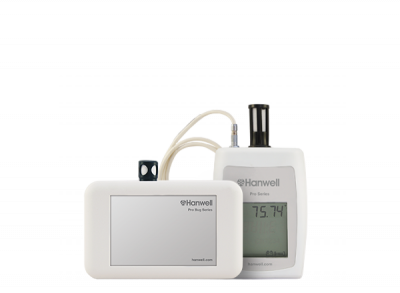 Due to the nature of data loggers, the downloaded data can only provide users with a retrospective view on environments, which for many applications is all that is required. However, for immediate alerts of pre-determined boundaries, using a wireless system would be a more effective solution. 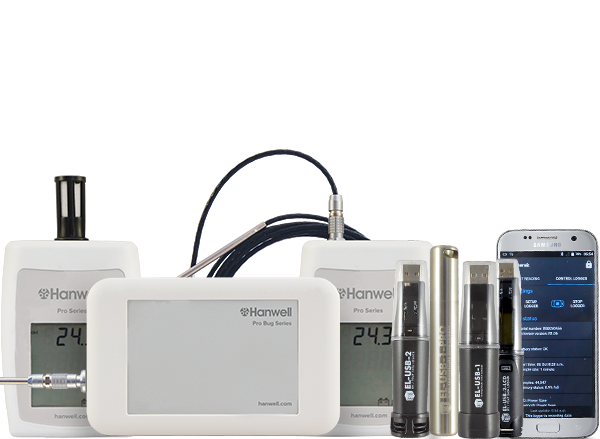 With over 25 years of experience in design and manufacture of data loggers, our British made Hanwell products enable us to remain flexible to respond to customer needs and maintain the level of quality expected from our customers. 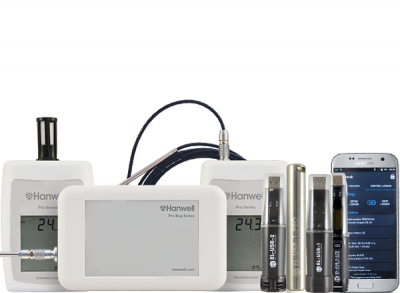 Clamps and pulse counters for electricity, gas and water. 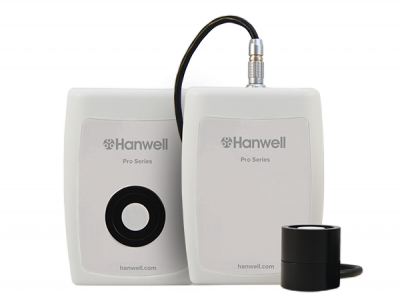 Convenient, reliable on-site calibration provides our customers with minimal disruption, flexibility in cost and convenience for ongoing maintenance of your investment with a multitude of calibration points and traceable or NIST certification, where required.